The Floridians were passionate about bringing a European flavor to their design and using recycled building materials. 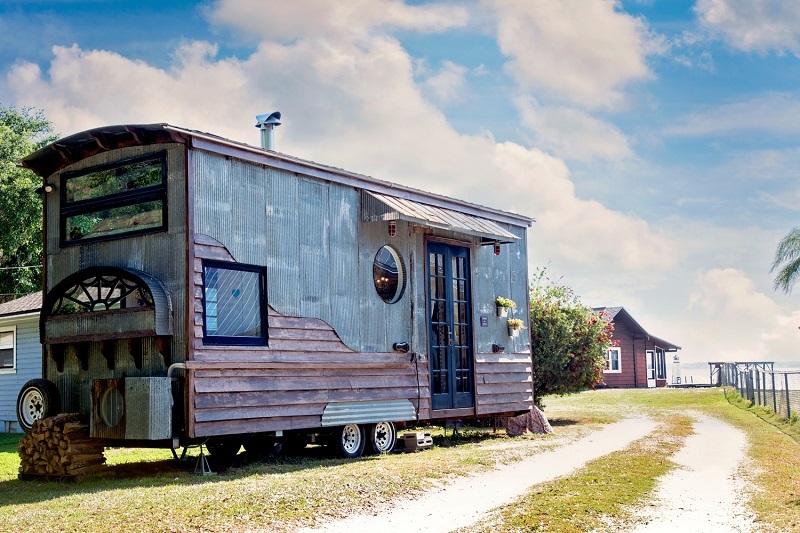 From the exterior corrugated metal to the cedar planks and doors — everything had a prior life. Best of all: The materials only cost $15,000.